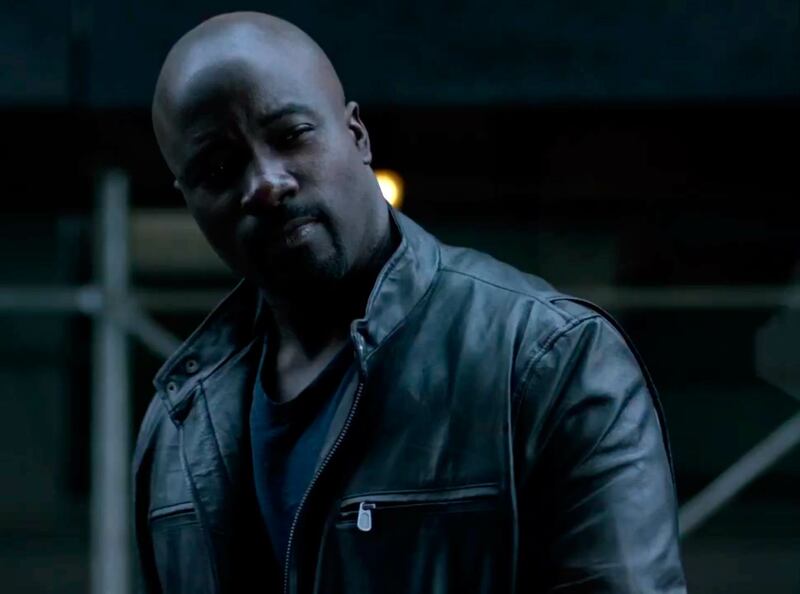 Looks like a certain “Power Man” is going to see his new series unfold during the ‘ber month season, as Luke Cage actor and star Mike Colter announced during last week’s red carpet premiere of “Daredevil Season 2” that the third Marvel and Netflix series, “Luke Cage“, will premiere on the streaming network this September 30th! Spinning out of the events of “Jessica Jones” and set in the same Marvel Cinematic Universe as the Marvel Studios films, Luke Cage tells the story of the titular character – a former convict who gains superhuman strength and unbreakable skin through a botched experiment, and now uses them to fight on the right side of the law in the streets of Harlem. In addition to Colter, the series also stars Mahershala Ali stars as Cornell “Cottonmouth” Stokes, Aldre Woodard as Mariah Dillard, and Simone Missick as Misty Knight. With the official logo released, check out the short but sweet (christmas) trailer below. The third TV Series in the Marvel/ Netflix deal that saw Daredevil first, Jessica Jones second, and later on Iron Fist, Luke Cage will assemble with the rest of the heroes in their own unified supergroup show called “The Defenders” later on after all shows air. Stay tuned for Power Man’s own show this September. Pokémon GO is reported to launch in Japan, tomorrow. 5 Surprising Moments in Overwatch League Week 3!